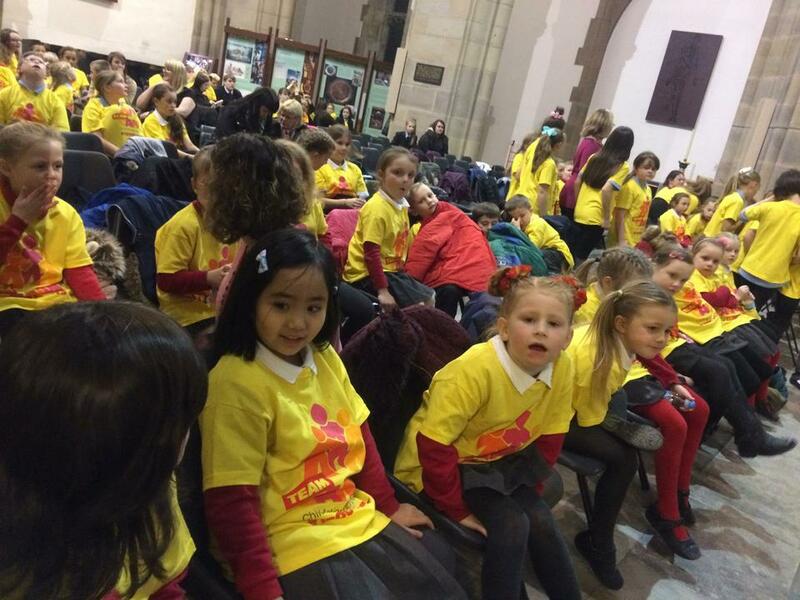 Last Thursday children from all over Blackburn took part in the 1200 Lights concert at King Georges Hall to raise awareness of the need for more foster carers in the area. 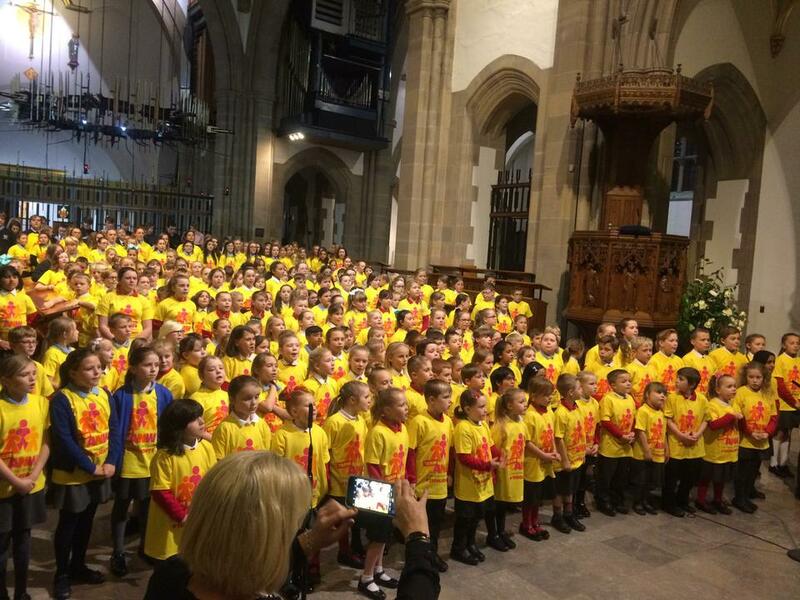 Child Action Northwest (CANW) turned lights out across the area for one minute on Thursday, November 24 at 8.30pm to symbolise the light missing from the lives of more than 1,200 children in care across the region. Shadsworth Infant school choir took part along with Mr Pierce and Mrs Salt. 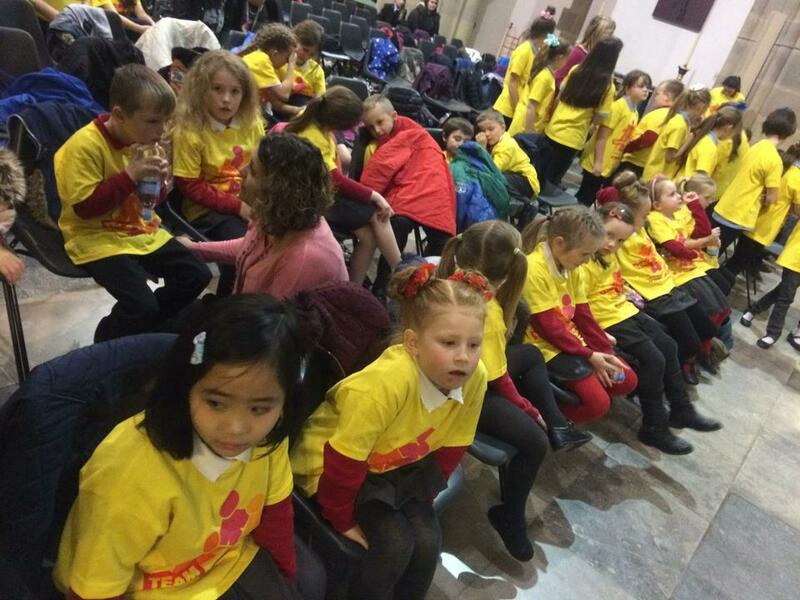 We received fantastic feedback about our singing and lots of parents came along to see their children sing. 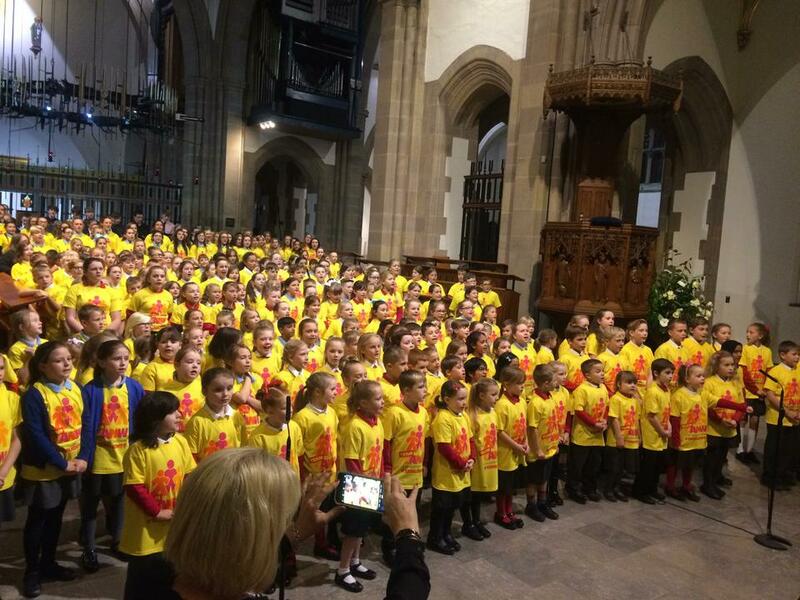 We are all very proud of our Year 2 choir. Click the link below to watch a video.